Freshen up your Fortnite experience with the high-stepping Drum Major Emote and Third Eye Set of cosmetics in the item shop. If you're hoping to add some fresh style to your battle royale experience, Epic Games is delivering once again. Available now in the Fortnite item shop, players can grab items from the Third Eye Set of cosmetics and also get the new Drum Major Emote. If you're not able to jump right into the game right this moment, the official Fortnite Twitter account tweeted out this look at the new Drum Major Emote for Fortnite players. You can head over to the Fortnite item shop to grab the new Emote and the six items from the Third Eye Set. The Third Eye Set gives players six new cosmetic options for their Fortnite avatars. 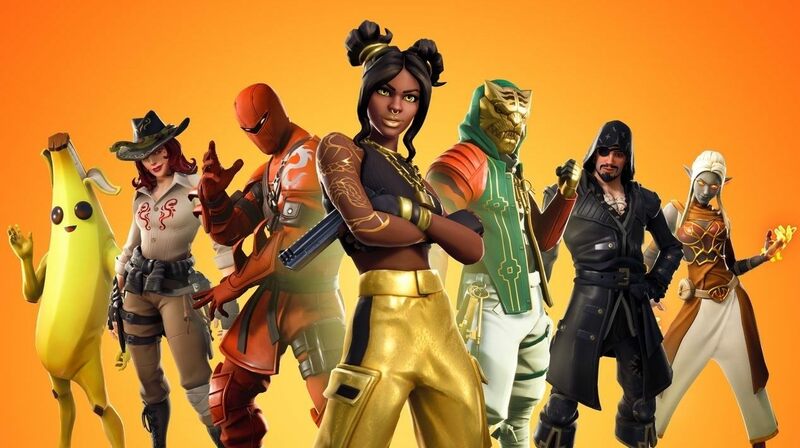 There's the Commission back bling, Disrupter glider, Omission back bling, Psionic Edge pickaxe, and Psion or Axiom character skins. There's a deep well of cosmetics available in Fortnite, all the way down to NFL jerseys, and this just adds more options for the game's massive community. Fortnite was most recently updated to v8.11 and the patch notes feature a handful of exciting additions to the game. The biggest one is the new Flint-Knock Pistol, the Epic Games spin on the 17th-century weapon that looks like it packs a major punch. So much of a punch, in fact, that it is true to its name by knocking back enemies when they're shot. If the pistol isn't your jam and you're hoping for something a bit more explosive, the development team also unvaulted the Impulse Grenade and increased its strength against vehicles a great deal. These new weapons may serve you well in the upcoming Blackheart Cup tournament. Fortnite Battle Royale is available on PC, PS4, Xbox One, Nintendo Switch, iOS, and Android. 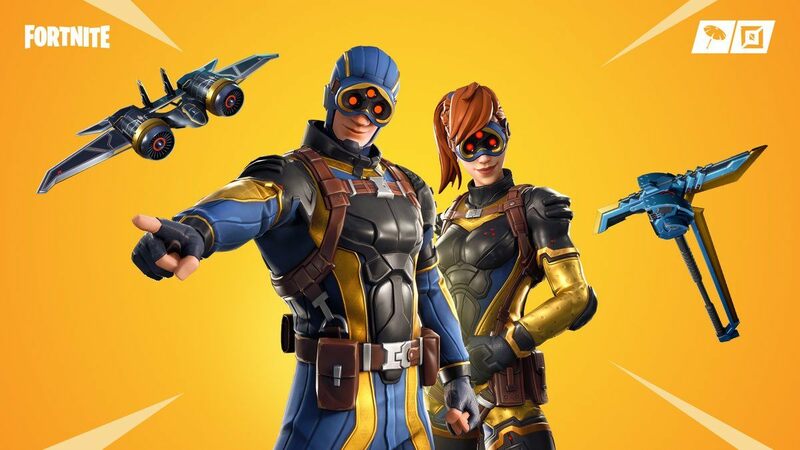 The Drum Major Emote and Third Eye Set can be acquired in the item shop right now. The PvE Save The World mode is available on PC, PS4, and Xbox One. Stay tuned to Shacknews for additional gaming and tech updates.